Vtormat Engineering supply complex integrated commissioning process via planning, design, engineering, fabrication, construction and operation to validation of design intent system and the project requirements of customer. During the cooperation process that includes checking, testing and training, we supervise the facility of contractor as a commissionable system. We embrace the entire spectrum of building services design and supervision including, the HVAC, Electrical and Plumbing design. Our Mechanical and Electrical Engineers have a vast knowledge of international codes like IPC, NEC, IMC, ASHRAE, NFPA etc. 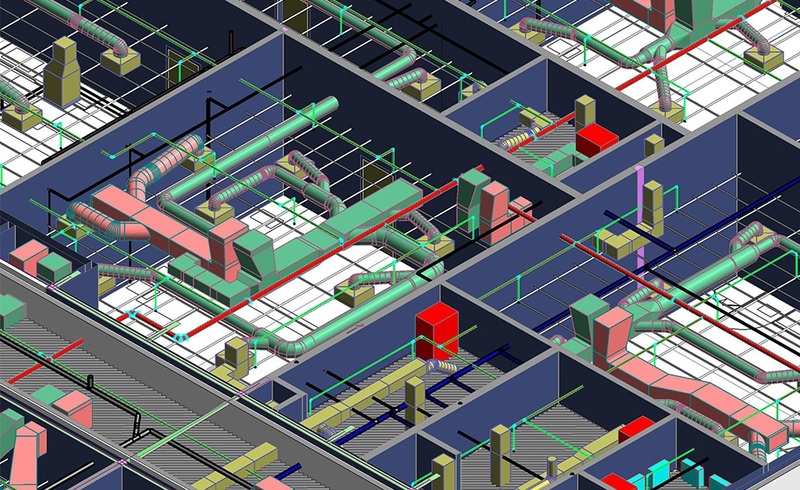 Vtormat Engineering ensure highly experienced engineers committed to the goal of assisting in buildings works to be the best through this process commonly referred to as building commissioning. Having in mind several years of mechanical and electrical design experience and a special accent on energy efficient operation for new constructed and existing buildings, Vtormat Engineering has focused on enhancing the methods that ensure successful design, construction and operation of buildings/infrastructure for our customers.